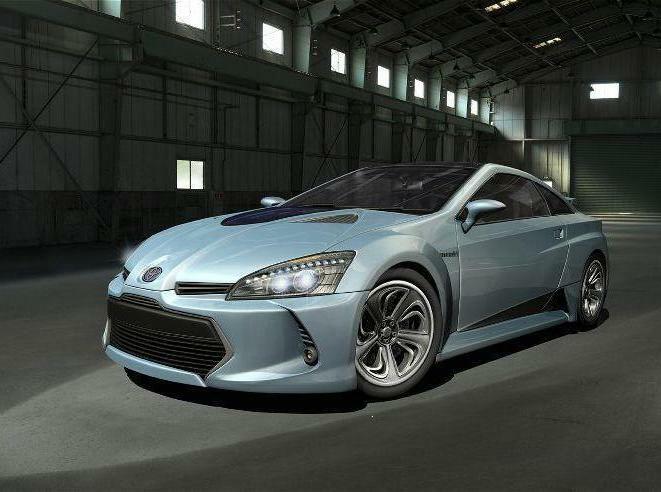 A Reuters article, itself sourced from Japan’s Nikkei business daily, informs us that Toyota plans to launch a new compact hybrid car in January 2012 bearing the Aqua badge. Aqua is said to be the most economical gasoline-electric hybrid ever made, with listed mileage of just under 40 km/litre (94 mpg), versus Prius’ 32 km/litre (75 mpg) in the Japanese fuel economy cycle, in spite of its predicted use of the larger Prius’ 1.8-liter 2ZR-FXE powertrain. The newest Toyota is likely to sell for around 1.7 million yen ($22,000) in Japan, about 300,000 yen ($3900) less than the Prius, and will target younger drivers and women. So what, precisely, is this enigmatic Aqua? 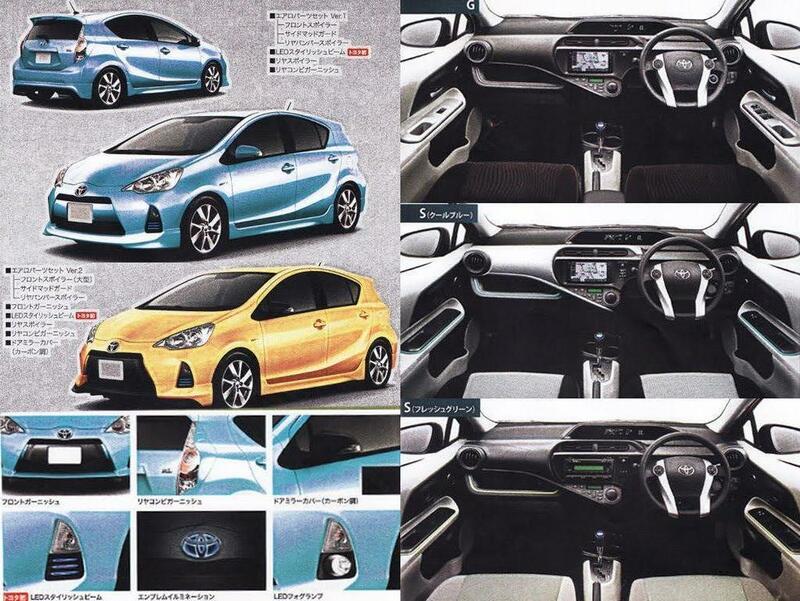 This author suspects that it’s simply the Japanese domestic market’s badge for the upcoming Toyota Prius c, itself expected to make its production version debut at the Detroit Auto Show in January 2012. 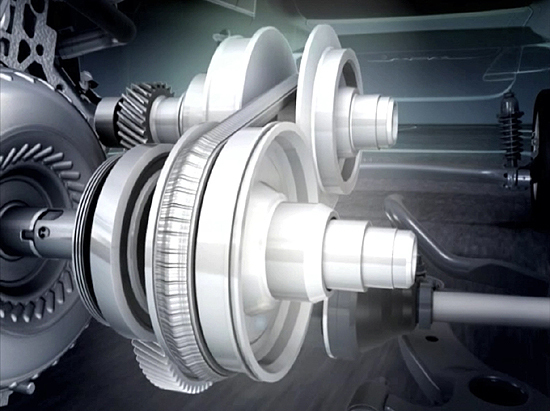 Keep in mind, though, that, beyond Prius and Prius Alpha (the JDM version of our new Prius v), Toyota’s Japanese hybrid model-only strategy is broader than ours, including the SAI (essentially a less luxurious version of the Lexus HS) and the new JDM strategy of Camry as their largest hybrid-only front-wheel-drive sedan. 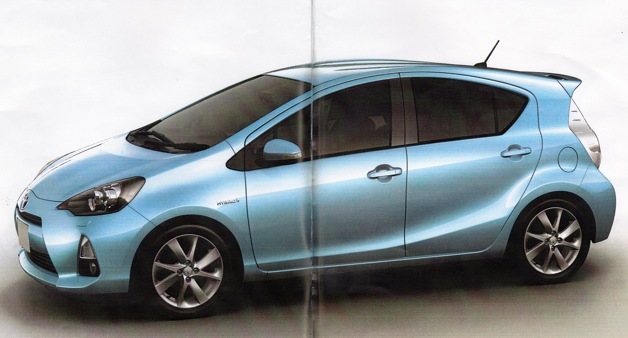 Thus, there is a possibility that Aqua will coexist with a JDM Prius c as an alternative for one of Toyota’s four Japanese dealer networks. 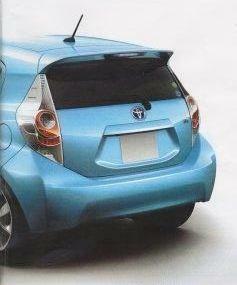 As to Europe, it is our understanding that neither Prius c nor its Aqua variant will be sold there. The expected plan is for Toyota to meet demand for a B-segment gasoline-electric hybrid with better-than-Prius fuel economy with an HSD (Hybrid Synergy Drive) version of the just-launched 3rd-generation Yaris, built in Valenciennes, France with hybrid componentry imported from Deeside, Wales. 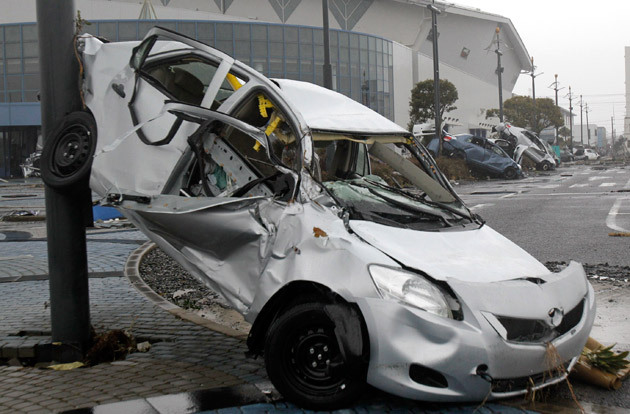 As the world marks the grim 2-month anniversary of the Great East Japan Earthquake and its ensuing aftermath, it is time for us at Kaizen Factor to offer an overview of where Toyota and its multiple affiliates stand in their efforts to return to a semblance of normalcy. A month ago our focus seemed to be primarily on production schedules and donations for relief efforts. Now, there is more of a varied grab-bag of information to offer. One new theme, however, is the overall profit-and-loss picture of Toyota and its affiliates, given that the Japanese fiscal year runs from 1 April to 31 March, and results for the 2011 fiscal year have just been released. Given that timing, only the last 2½ weeks of the 2011 fiscal year were materially affected by the natural disasters. Quite understandably, though, Japanese carmakers are hesitant to give guidance and predictions for the 2012 fiscal year that just started, given all the uncertainty surrounding the return to full production. 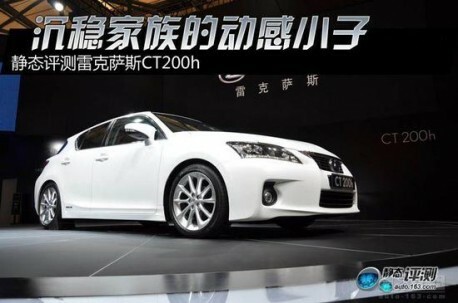 Toyota’s financial results for the 2011 fiscal year (1 April 2010-31 March 2011) are, predictably enough, a mixed bag. For the die-hard pencil-pusher bean-counter accountant geek types who want to pore over every single number, we invite you to look beyond us to the Wall Street Journal or Forbes, or to the official press releases in Toyota’s USA and Global Newsrooms. For the rest of us, an excellent first place to look is Bertel Schmitt of The Truth About Cars‘ analysis and commentary. He starts by accentuating the positive and noting that Toyota finished the 2011 fiscal year with a group net profit of 408.1 billion yen ($5 billion), up 95% versus the previous fiscal year. This despite an ever-strengthening yen that is driving the company – and a lot of the Japanese industry – “to the limit”, in the words of Toyota’s Chief Financial Officer Satoshi Ozawa. He then went on to put the impact of the March 11 earthquake and tsunami at 110 billion yen ($1.36 billion) in lost operating income for the final 2½ weeks of the fiscal year. Other sources such as Bloomberg and Automotive News focused on the more sobering 77% plunge in net income in the fiscal 4th quarter (1 January 2011 thru 31 March 2011), while Executive Vice President Atsushi Niimi had earlier estimated that Toyota may have lost output of 300,000 vehicles in Japan and 100,000 overseas through the end of April due to quake-related shutdowns. Further adding to the storm clouds on the horizon is Japanese Prime Minister Naoto Kan’s request for the closure of the Hamaoka nuclear power plant, about 190 kilometers (118 miles) southwest of Tokyo. 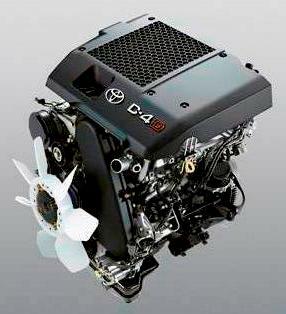 Although located in Shizuoka Prefecture (home to numerous Suzuki and Yamaha facilities, plus a couple of Honda’s), it also supplies power to neighboring Aichi Prefecture, where a dozen Toyota vehicle and parts assembly plants are located (see the two lower right inset boxes in the illustration above and the Japanese Production Site page from the Toyota Global website). Currently, 32 of Japan’s 54 nuclear reactors are down, 11 of them shut down after the March 11 earthquake and tsunami and the other 21 had been previously down for inspections. Chubu Electric plans to build a seawall of at least 12 meters (39 feet) height at the Hamaoka power plant to better protect it against potential earthquake or tsunami damage, a process that will take about 2 or 3 years. Indeed, worries abound over the facility’s vulnerability, with Reuters citing government experts’ prediction of an 87% probability of a magnitude 8.0 quake hitting the Hamaoka area in the next 30 years, beg the question of why it was built there in the first place. Bob Carter, Toyota’s group vice president for U.S. sales, said that the company’s 47-day supply of vehicles at the start of May varies by model, with Toyota Prius currently at a less than 10-day supply. Yet, as is usually the case with Prius, there is a mass of conflicting information out there. HybridCars via Reuters reminds us that Prius sales are up 51½% in the first three months of 2011 and that “most of the cars heading to dealers are spoken for and those that aren’t are often snapped up as soon as they arrive at dealerships”, with those that usually stock about 30 Priuses now are suddenly reduced to a handful of new models with a limited selection of trim packages and color choices, plus one or two used cars. On the other hand, Edmunds Auto Observer notes that Prius sales in April plummetted by 33%, with unsold cars at most dealerships. Other Toyota-brand hybrids were also down versus the previous month, with Camry Hybrid off 23% percent and the Highlander Hybrid down 52%. The Lexus side of the family was more of a mixed bag. The brand’s newest hybrid, the CT 200h was a victim of post-quake production constraints, with April’s 875 cars sold a huge 60% drop from March’s 2199 sales, and RX 450h sales declined by 19%. On the other hand, Lexus’ 3 remaining hybrids (HS 250h, GS 450h and LS 600hL) saw nominal sales gains in April over March. Lest you think everything is doom and gloom, there are some bits of good news and progress. A Toyota Global News release updates the earlier timeline for production recovery with a projected ramp up of production starting in June 2011 on a global basis, rather than the earlier July in Japan and August outside Japan plans. June production should be at approximately 70% of normal on a global basis, depending on the region and the vehicle model. The ultimate goal of a return to normal production in the November-December 2011 time frame remains unchanged. Meanwhile, halfway around the world, Reuters informs us that Toyota’s trio of Thai manufacturing facilities (the Samrong plant in Samutprakan and the Gateway and Banpho plants in Chachoengsao) will return to normal production on Monday 23 May, two weeks earlier than previously predicted. More good news is that the Xirallic paint additive sourced solely from Merck KGaA’s Onahama factory in Japan is now newly available, as production was restarted on Sunday 8 May, about 3½ weeks ahead of originally-scheduled plans. The company is also looking to make the pigment at a second plant in Germany. Unlike Ford and Chrysler, which publicly released a list of car paints affected by the almost 2 month-long lack of the Xirallic additive, Toyota never followed suit, but diverse sources speculate that Lexus’ Matador Red Mica, Stargazer Black and Cerulean Blue Metallic, as well as numerous Toyota and Lexus shades of white were most affected. Finally, Autoblog and San Antonio, Texas CBS-TV affiliate KENS 5 inform us that, during non-production time (currently Mondays, Fridays and half days Tuesday thru Thursday), workers at the local Toyota Tundra and Tacoma production facility may earn their pay either by completing on-site training or helping to build homes for Habitat for Humanity. A Toyota spokesperson said this effort is all about giving back, respecting people and constantly improving. Ah, yes, the spirit of Kaizen, even in the midst of adversity. We last checked in on the Pleiades-logoed carmaker on Wednesday 13 April, where we wrote about the U.S. Lafayette, Indiana plant’s schedule until Monday 25 April. Yet, even as Automotive News’ Crisis in Japan sidebar reported the resumption of full eight-hour shifts of production for Legacy, Outback and Tribeca models in Indiana from Tuesday 26 April thru Thursday 26 May, the publication’s own Hans Gremel reported that Subaru’ U.S. auto production will limp along at 80% of normal levels until summer and gradually ramp up to normal by November. Vehicles are currently being assembled from parts in inventory, and sizable shipments of new parts from Japan should come around August. 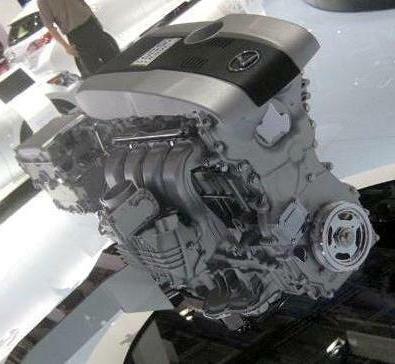 The company’s Japanese assembly plants are also operating at limited output. Subaru’s Consolidated Financial Results and Year-End Financial Results for the 2011 fiscal year reported an annual operating profit of 84.1 billion yen ($1.1 billion), about three times the 27.4 billion yen booked in 2009/10 and the carmaker’s highest in 9 years. This was tempered by a decline in domestic Japanese sales, the loss of 15,000 car sales in the 2½-week aftermath of the earthquake and a 7.4 billion yen ($89.3 million) charge in the fourth quarter to cover quake-related costs, including 2.5 billion yen ($30.2 million) to repair plant facilities and dealerships. The mostly stellar numbers were a bit overshadowed by other news. Announced jointly with the 2011 fiscal year numbers were the ascention of (Subaru parent) Fuji Heavy Industries President and Chief Executive Officer Ikuo Mori to the Chairman/CEO position while current Corporate Executive Vice President and head of Subaru’s domestic sales Yasuyuki Yoshinaga becomes President and Chief Operating Officer as well as other executive moves. Also, Japan’s Nikkan Kogyo, via AutoWeek reports that Subaru has decided to stop research and development of a next-generation Tribeca. Although no timetable is given for the end of production of the current version, its dismal sales of only 910 units in the year through April, and its occupying valuable production space at Subaru’s Indiana plant better devoted to building the far more popular Outback and Legacy models hint at this happening sooner rather than later. Monday 18 April: Scheduled production restart at the Head Plant at Ikeda in Osaka Prefecture and at the Kyoto Plant. Production at all 4 Daihatsu facilities is at 50% of normal capacity thru Thursday 28 April. Friday 29 April thru Thursday 5 May: All facilities closed for the spring Golden Week holidays. Friday 6 May: Restart of vehicle production with two-shift operations at the Shiga Plant, and at both Plant 1 and Plant 2 of the Kyushu Oita facility, including production of aftermarket/replacement parts and of parts for overseas production and knocked-down kits for overseas assembly. 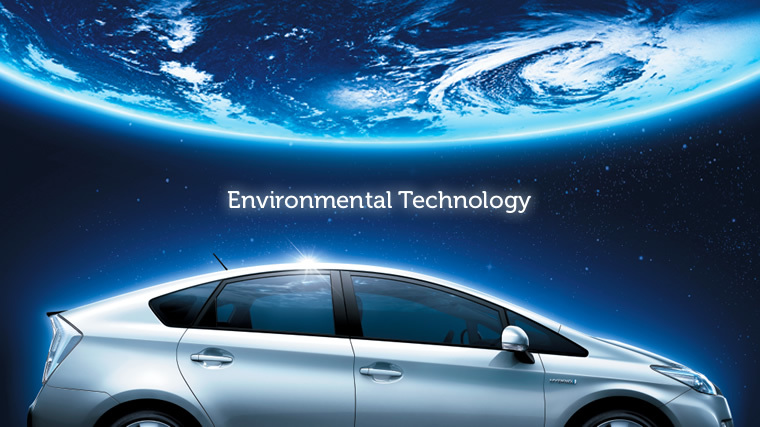 Tuesday 10 May: Restart of vehicle production with one-shift operation at the Head (Ikeda) Plant and at the Kyoto Plant, including production of aftermarket/replacement parts and of parts for overseas production and knocked-down kits for overseas assembly. English-language commentary and analysis on Daihatsu’s 2011 fiscal year is not readily available, save for a stray “the company booked a big jump in annual income” remark. In fact, other recent Daihatsu-related information revolves around Malaysia’s largest carmaker, Perodua, itself 35% owned by Daihatsu. With Malaysia being Daihatsu’s largest market outside Japan, it is to be expected that the company would focus much of its resources there. 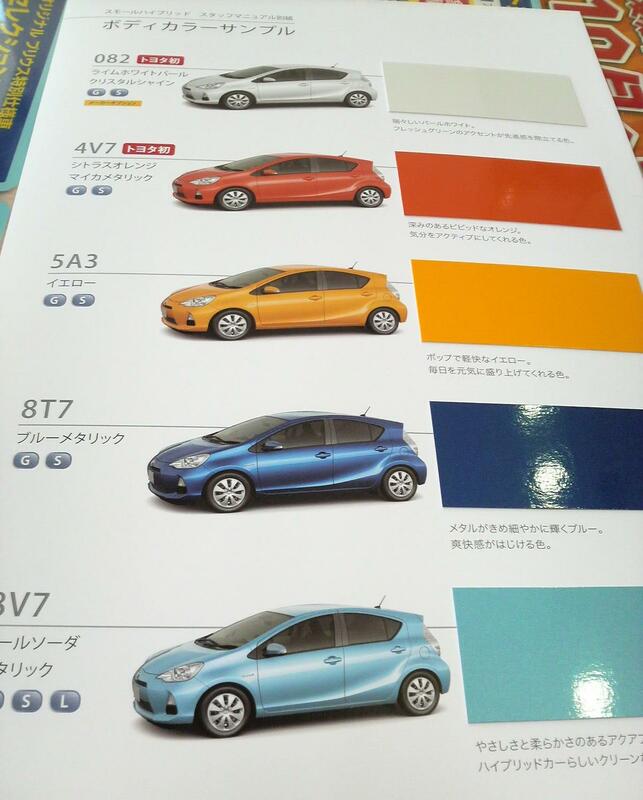 The local Paul Tan blog informs us that Perodua has weathered the post-Japan earthquake environment reasonably well. While around 23 engine components and accessories, plus paint, are sourced from Japan, production cutbacks since March were limited to the elimination of overtime and weekend production, with both shifts remaining. Overtime is expected to be restored some time around June or July. Meanwhile, a Bloomberg report suggests that Perodua will accelerate the construction of a planned facility that will build electronic automatic transmissions to begin late this year and start actual production in late 2012. The factory will initially serve the Malaysian domestic market, before beginning exports a few years later, possibly including to Japan. 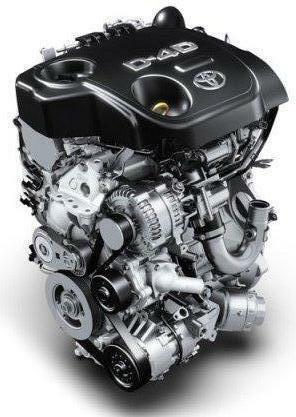 The majority-owned-by-Toyota truckmaker informed us, via the Hino Global website’s 2011 News Release page that reduced production took place from Monday 18 April thru Wednesday 27 April and, after a break for the Golden Week holidays, resumed, again at a reduced pace, from Tuesday 10 May thru Friday 3 June. Bloomberg, meanwhile, informs us that the maker of buses and trucks reported a net loss of 10 billion yen for the fiscal year ended March after last month’s earthquake and tsunami hurt sales. The other Japanese truckmaker in Toyota’s orbit (albeit minority-owned in this instance) reports nothing new on the production front, and its sole bit of official news since last month is a plethora of PDF document links in support of its 2011 fiscal year results. 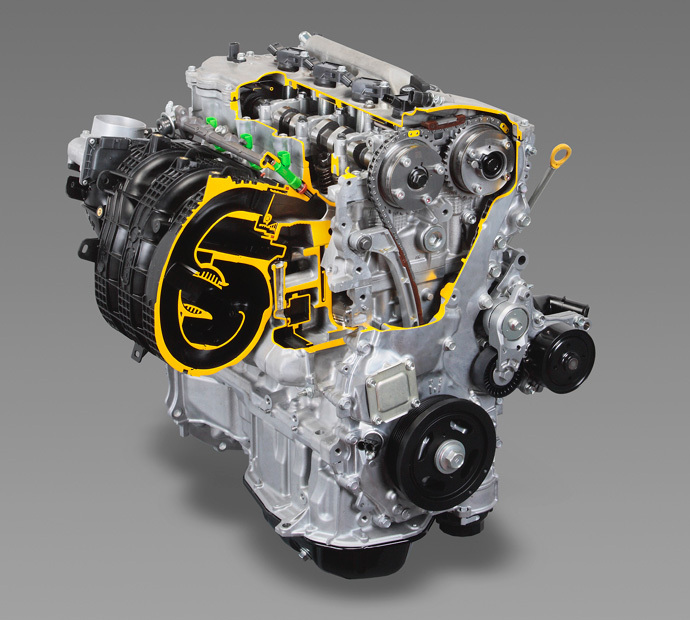 Far more compelling, though, are rumors that Volkswagen seeks to buy into Isuzu to add it to its sphere of influence on global truck production that already includes Germany’s MAN and Sweden’s Scania. The ramifications of that possibility, though, will be discussed in a separate future Kaizen Factor story. “Nobody could have failed to be moved by the recent events in Japan and we at Aston Martin are no exception. After many years presence in the market and closer ties being forged with the Japanese automotive business in recent projects, we have many friends in the region and we wanted to do something to help. 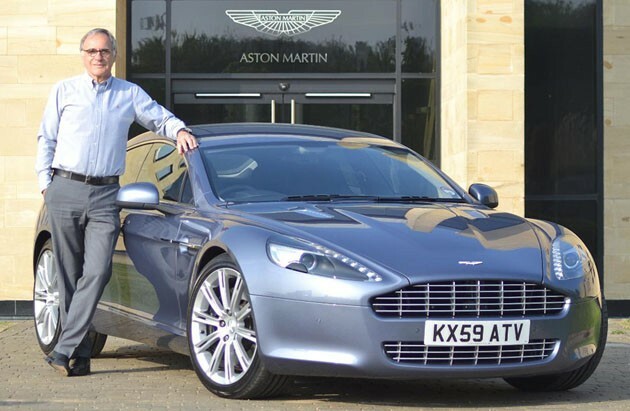 Indeed, as Autoblog informs us, Ulrich Bez will donate his personal Aston Martin Rapide shown above, a UK specification, right hand drive model built in late 2009 and bearing chassis number F00039. Its Concours Blue exterior contrasts with an Obsidian Black leather interior with Falcon Grey top-stitching and black carpets offset by walnut veneers. The Bonhams auction house will waive its commission for this particular lot that will be auctioned on Saturday 21 May at Aston Martin’s hometown of Newport Pagnell.